1) Osteopaths don't just treat backs ! They take a whole body approach to your health and treat a wide range of conditions. They use manual therapy, which includes massage, mobilisation, stretching muscles and relieving tension in the body, to help create the conditions your body needs to heal. An osteopath may also be able to identify whether a pain in one part of your body is caused by a problem somewhere else. 2) They are qualified to degree level, and above ! To qualify as an osteopath they must study for at least 4 years, learning about anatomy, physiology, pharmacology, pathology, nutrition, psycology and medical imaging as well as osteopathic technique. Osteopaths must, by law, continue their training after they graduate to keep up to date. 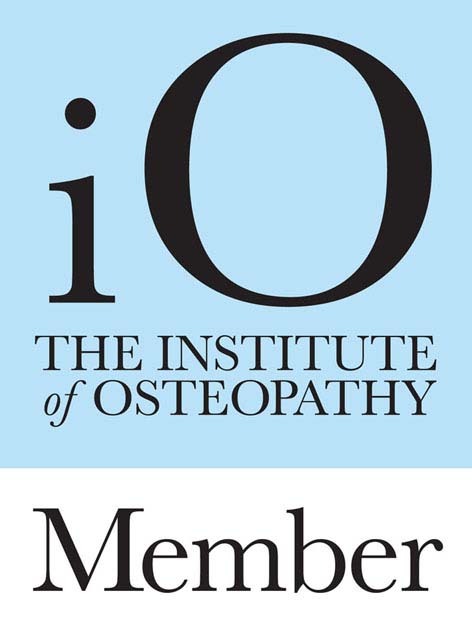 Many osteopaths will achieve further qualification to specialise in treating specific patient groups or conditions. 3) Its very gentle ! Although some manipulation techniques may occasionally result in an audible click, most people find otheopathy gentle and painless. Because osteoapths take a full medical history and complete a thorough examination before starting treatement, they can ensure they use the most appropriate and safe techniques for each patient. 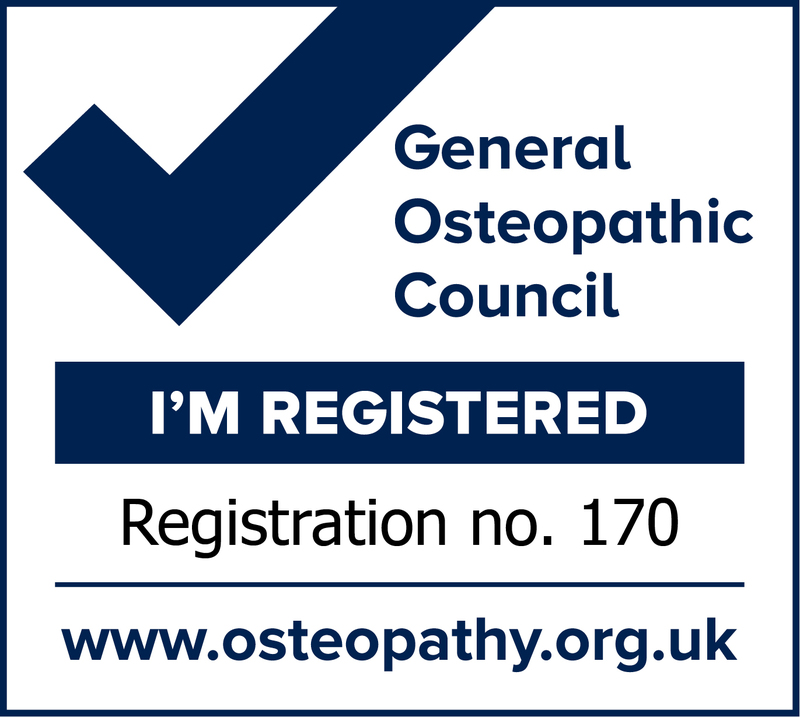 Osteopaths are regulated by the General Osteopathic Council (GOsC), which works to ensure high standards of care and patient safety are maintained. In the UK it is illegal for anyone to call themselves an osteopath if they are not registered with the GOsC. 5) It has an excellent safety record. Serious adverse effects as a result of osteopathy are very rare, between one and two patients in 100,000 will experience a major adverse event as a result of osteopathic manipulation. Osteopaths take special care to check patients before treatment for existing conditions or symptoms that may indicate it might not be apprpriate to treat a patient. 6) You wont have to wait. If you are self-referring, you can usually get an appointment to see an osteopath within 48 hours. Early intervention can promote faster recovery and get you back to health quickly. 7) Its approved by the NHS ! NICE guidelines recommend manual therapy, provided by an osteopath, for treatment of low back pain and there are an increasing number of osteopaths employed by the NHS to provide musculoskeletal treatment for patients. 8) Osteopaths can work with your GP or other health professionals. Osteopathy can complement the treatment you receive from other health professionals, including your GP. With your permission, your osteopath can share their notes about your condition and the treatment they have provided with other people to ensure that you get the best possible treatment. They are also able to interpret test results, scans and x-rays that may inform their diagnosis and treatment of your condition. 9) They can refer you for further investigations or treatment. Ostoepaths can't treat every condition, but are educated in who might be better able to. They can refer you to a more approriate health professional and prepare a report on your symptoms and the treatment they provided. If you prefer, you can ask for a copy of your notes to take back to your GP or show to someone else who is treating you. 10) You do not need a referral from your GP. If you are paying for your own treatment, you can make an appointment with an osteopath without the need for a referral from your doctor. Osteopaths are primary healthcare professionals, which means that, because of their knowledge and the way they take a comprehensive medical history when assessing your health, they can provide treatment to most patients without the need for information from your doctor. 11) It's not as expensive as you might think ! The average fee for an initial consultation is £ 48 and subsequent appointments average £ 42. Most osteopaths provide some treatment during your first appointment and will discuss how many further appointments you are likley to need.